Earlier this year (how are we in June already? 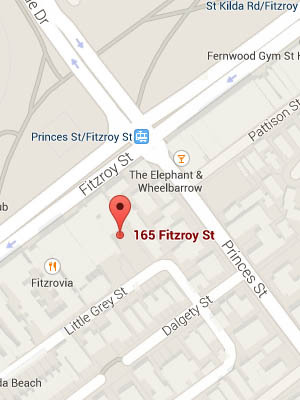 ), a much loved restaurant on Fitzroy Street in St Kilda went through a little reinvention. 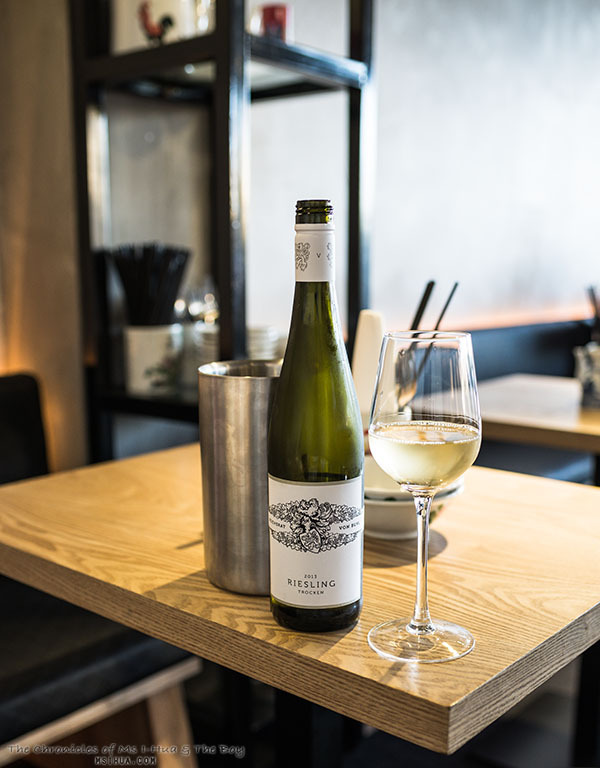 This can make or break a restaurant and it can turn away regular customers. As with Madonna, sometimes that works, and sometimes it doesn’t. Luckily for Max Tsang, owner of Whatever by Mahjong, the transformation seems to have paid off. 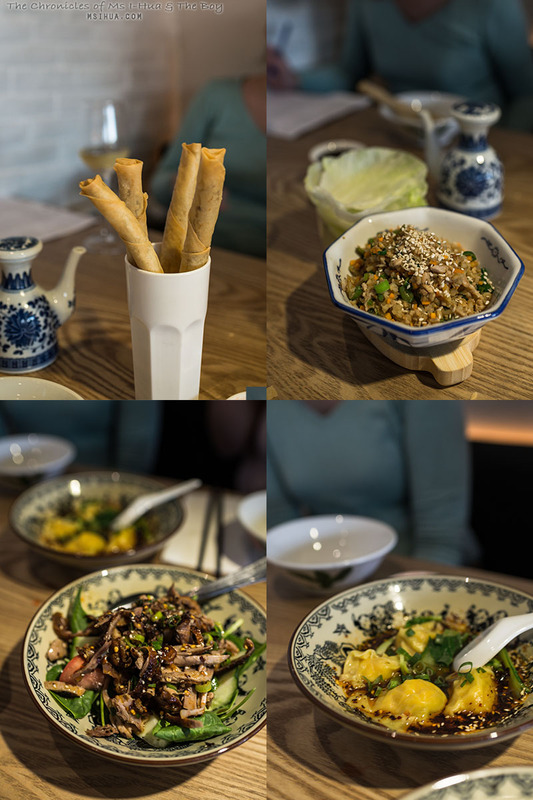 Saying goodbye to the yum cha concept and welcoming in the shared dishes concept, we decided to pay a double date visit to sample from the new menu. It was a pretty quiet Wednesday night as we strolled along St Kilda park from the tram stop to Whatever by Mahjong. When we queried Max as to why he had renamed it to Whatever, he explained that it was due to his regular customers coming in and asking for recommendations all the time. He would respond, “Whatever. As everything on the menu is good!”. This word could also truly be a reflection of Max’s ‘whatever’ care-free attitude that has seen him in his success in Australia. To start our dinner, we were provided a range of dishes to sample from the Steamed Dim Sum menu and the Xiao Chi (snacks) menu. It was a great start to the night with three of the dishes making it into our Top 4 dishes that night. 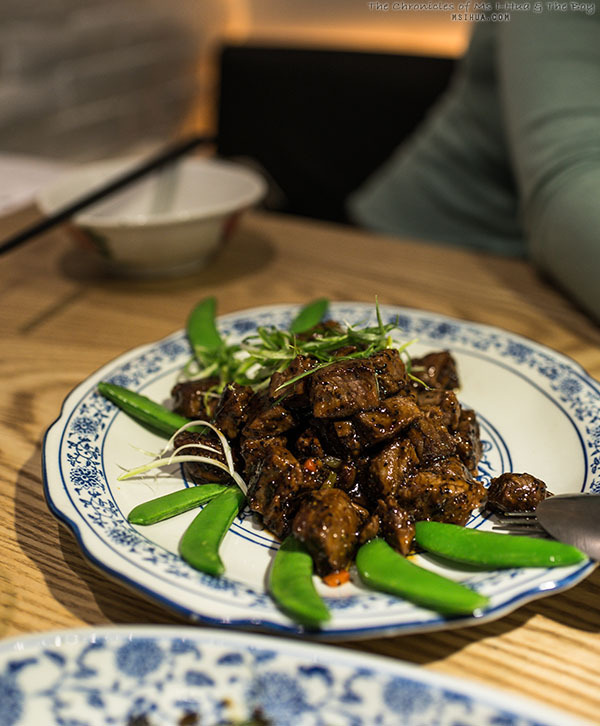 If you are a fan of spicy food, don’t hold back in ordering the duck salad and the chilli prawn dumplings. Out of this world! 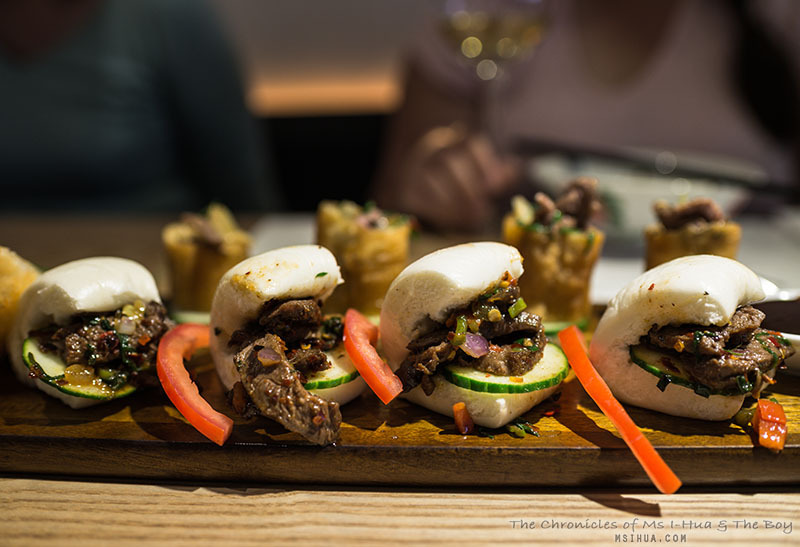 Whilst I looked on longingly at the Mini Numb Wagyu Bun ‘Burgers’, I couldn’t help but notice and appreciate the twist of serving up traditional Chinese dishes with a modern interpretation. I applaud Max’s effort and ingenuity with this. I didn’t have to wait long before I joined in with the other’s again in diving straight into the Xinjiang Cumin Lamb Pockets (featured in the bokeh’ed background). Loved that the pockets were actually Yutiao or Chinese Doughnuts. We also got to try the ‘VIC High Country’ Eye Fillet, pan fried with Guangzhou Honey Pepper Sauce and Asian Green (pictured above) and the Silk Road Scallion Pancake, Beijing Duck Pancake (not pictured as we were distracted talking to Max :P) from the Share menu. Did it end there? No! We also had the Mrs Bean bean, stir fried four season bean with cardamine bean sprout; Hinan King Prawns Cocktail, fresh S.A. king prawns with basil, lime juice, lemon grass, chilli and green paw paw dressing; and Taiwanese 3 shots chicken, of sliced chicken breast cooked with a shot of dark soy, dry chilli, dark vinegar and aged Chinese rice wine. We couldn’t leave without trying desserts, so we threw in our gauntlets and ended our night with a loud battle cry of “DESSERTS!”. Okay we didn’t. But how funny if we actually did! We ordered Mini Deep Fried Ice-Creams and HK Hawker Fruit Pancakes to share between us four. What did we like most about the menu? 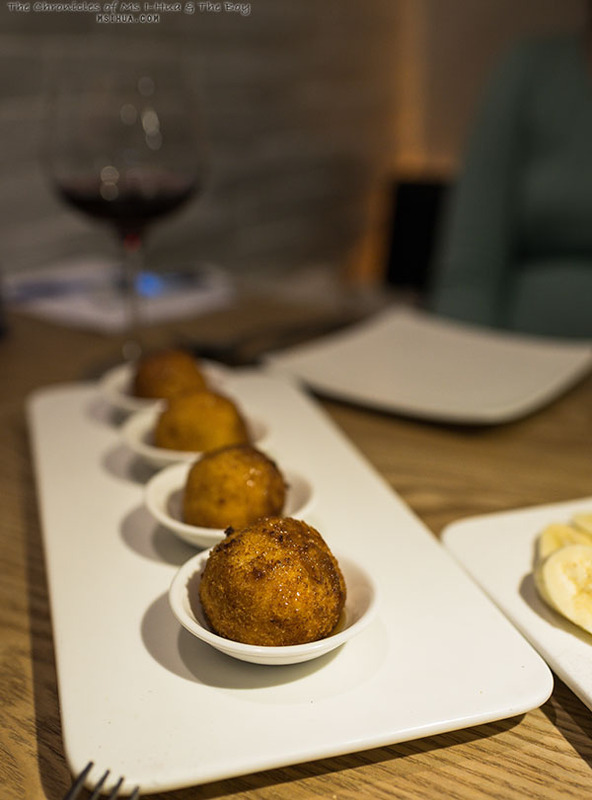 We definitely loved the concept of the Xiao Chi items to nibble on as we sat around and sipped on our drinks. 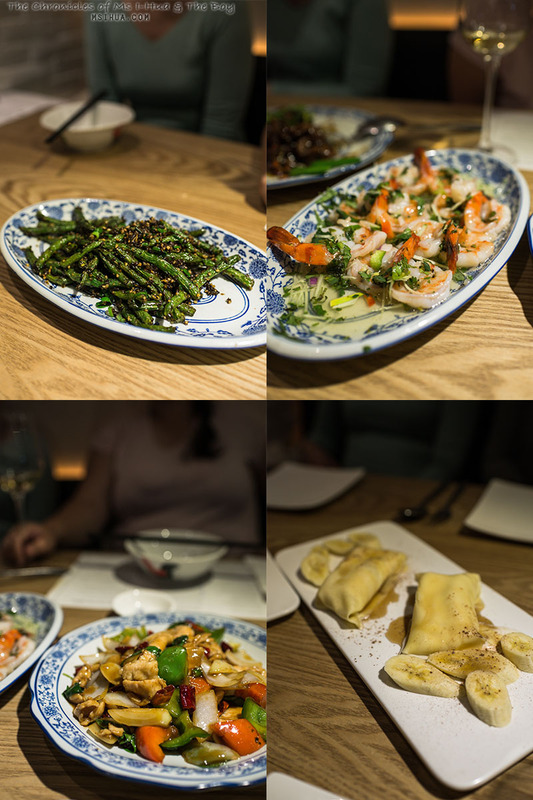 I appreciated the concept of having a menu that wasn’t just dedicated to one specific region in China, but took on the famous dishes from each region and presented with a little modern Aussie interpretation. If you’re looking to get away from the stuffy traditional Chinese restaurants, then give Whatever by Mahjong a go! You won’t be disappointed. Very nicely presented. Love the look of the eye fillet – moist, well-done, nice colour. Well, what we can we say but yum!